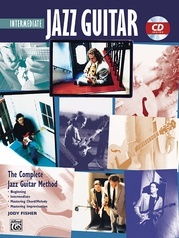 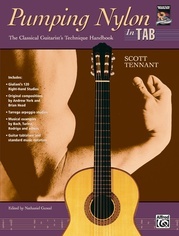 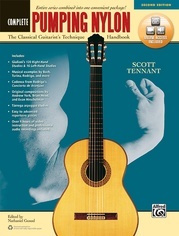 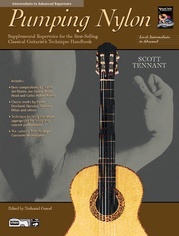 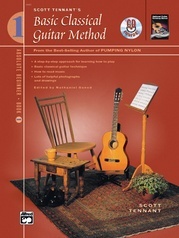 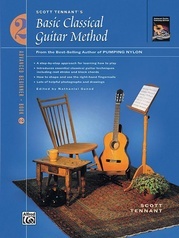 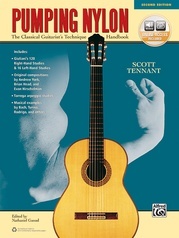 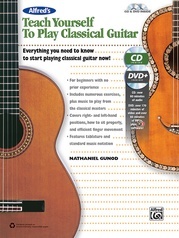 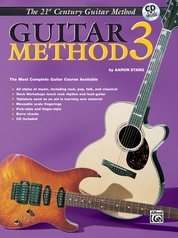 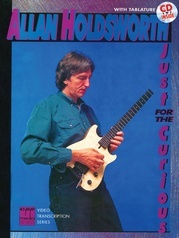 The pieces in this book are selected and designed around the various techniques addressed in the best-selling book Pumping Nylon. 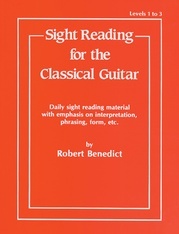 They are offered as an extension of the excercises presented in that book, and to provide attractive and easy peices in which to apply the various techniques discussed. 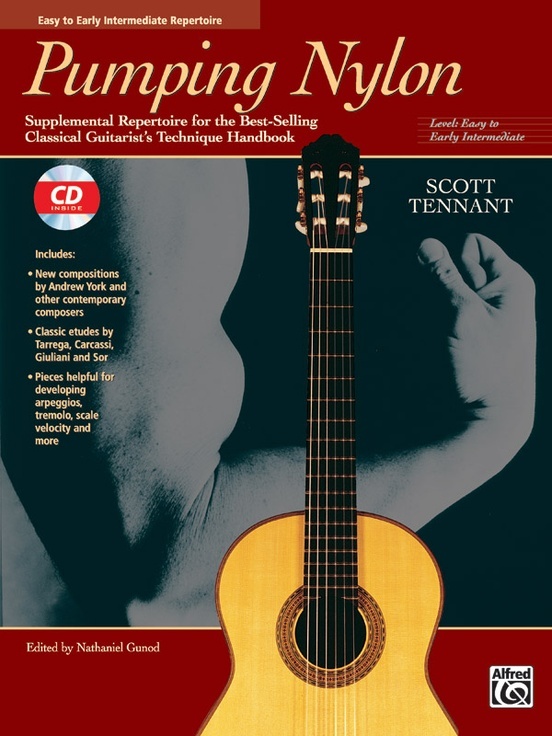 New compositions by Andrew York and other contemporary composers are included as well as classic etudes by Tarrega, Carcassi, Giuliani and Sor. 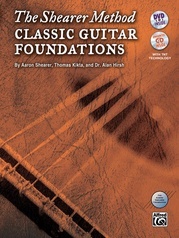 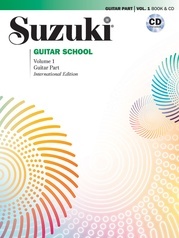 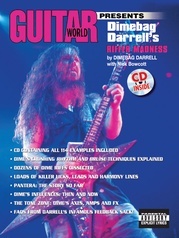 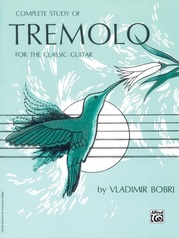 The pieces are helpful for developing arpeggios, tremolo, scale velocity and more. The CD is beautifully played by Scott Tennant.